Running a small business takes guts and grits. It’s means ignoring the 100 “no’s” and everyone who says that it isn’t going to work. It means draining your savings account and some nights of no sleep. All while following your dreams and not giving up. We’re here to support these guys and encourage you too as well. An eyewear brand born in Malibu, California and hand-crafted in Japan. " Every pair of frames we produce is part of our creative expression. No corners cut, no compromises. We didn’t start with a blueprint, we started with a goal of crafting the highest-quality eyewear on the market. We found our dream partners in Japan and together have been tirelessly refining our production process to bring you frames with unmatched feel and durability. " A perfect blend of Cali and Japanese style. 40% off entire purchase. No code needed — discount applied at checkout. Jack Henry is great for all hair types and will leave your hair feeling full, soft, healthier and styled the way you want it. 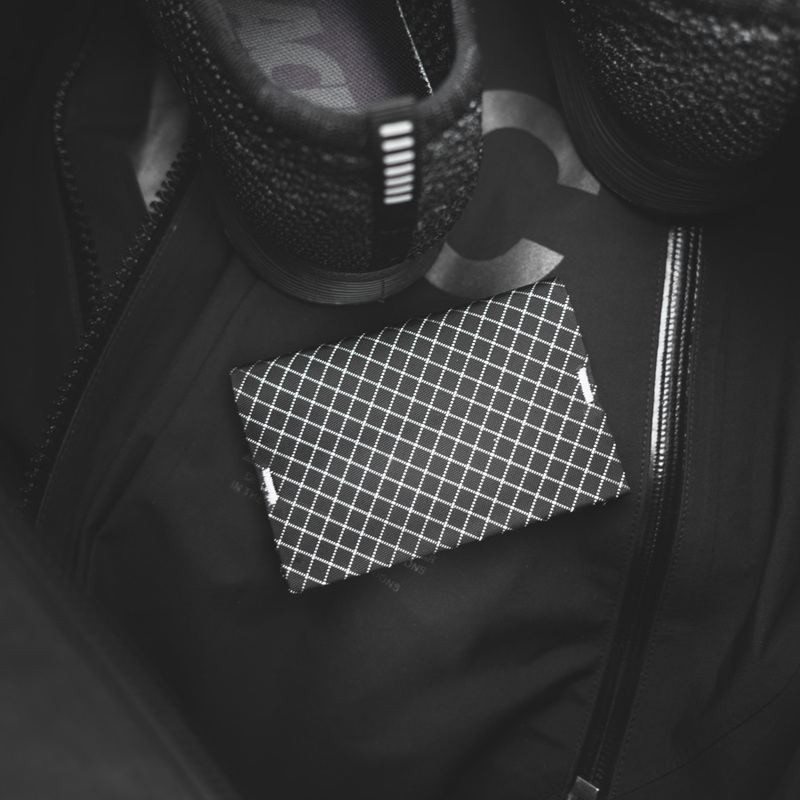 A wallet brand that's changing the game. " Our purpose is to harness the world’s most advanced materials and technologies to define the future of small carry. We develop, design and test our products in our prototyping laboratory in San Francisco to create only the most pinnacle products worthy of your consideration. " Welcome to the future of carry. An adventure travel brand based in our hometown of Boulder, CO. Matador develops packs, camera gear and other accessories that all pack down to the size of your hand. " In a world full of high-tech devices, traffic jams, and constant connectivity, our mantra is more important now than ever. So go ahead, 'Put yourself out there'. " Matador will change the way you travel. Up to 40% off sitewide. No code needed — prices as marked. 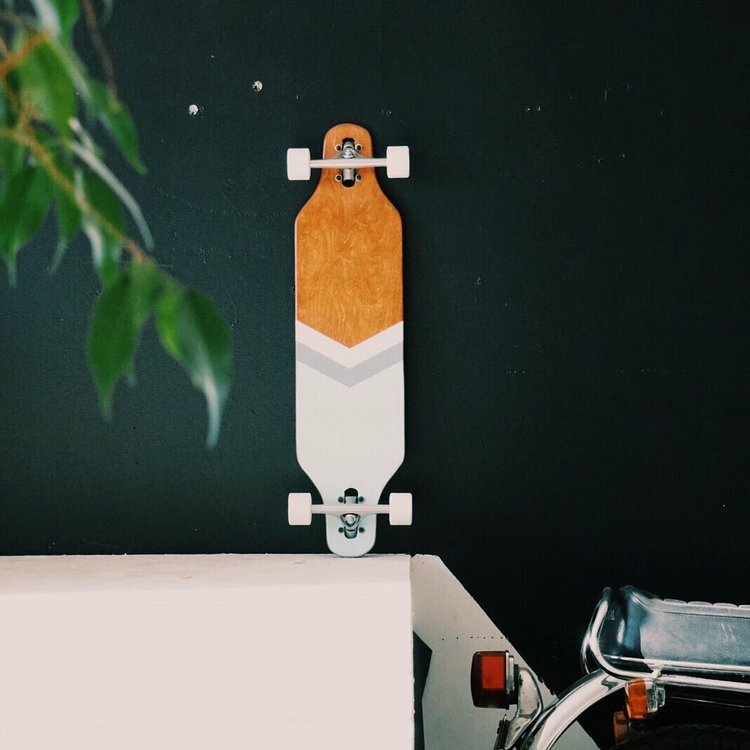 The coolest longboards we've seen. Handcrafted (see a pattern here), and handpainted. The belong on your wall as much as cruising the road. " For us, it’s all about people. It’s all about creating a culture of belonging. but they’re still just a catalyst to meet, inspire and encourage people. We want to build something bigger than a longboard. " Our favorite menswear shop. Why? It's not only because of the goods they carry, but because the man behind the brand. Pete has a killer eye for unique products, but more importantly, he is exactly what Fellow Gent is all about — charismatic, chivalrous and confident. " North is the guide, the point that sets the path. North is wild, open and rugged. It is the sharp coast and the dense woods. It is freedom for the restless and respite for the burning soul. North is not a store, it is the home of our heroes, where the stories they created live. " This is what small business and supporting your family is all about.